We’re delighted to announce that following a successful World Premiere in July, Street Kids United II – The Girls from Rio will have it’s UK premiere at the Cambridge Film Festival 2015. 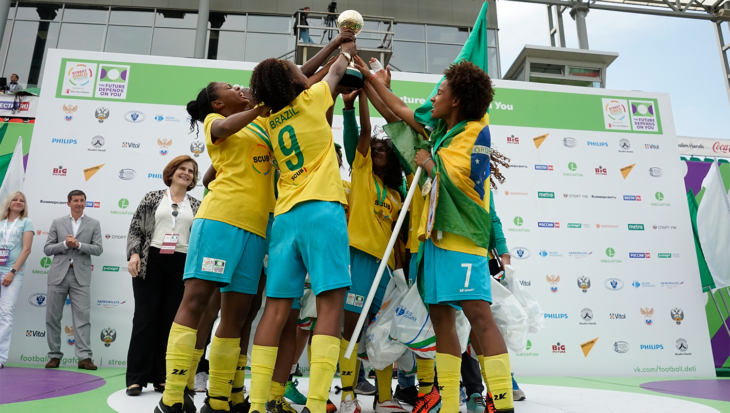 The feature-length documentary, produced by JaJa Film Productions and F&ME, tells the story of the Brazilian Girls’ team as they prepared to take part in the 2014 Street Child World Cup in Rio de Janeiro ahead of last year’s Brazil FIFA World Cup. As hosts, they welcomed teams of street children from 18 countries across the world to play football and stand united for their rights. The film will premiere at the festival on Friday 4th September at 6pm, with a repeat showing on Saturday 5th September at 6.30pm. 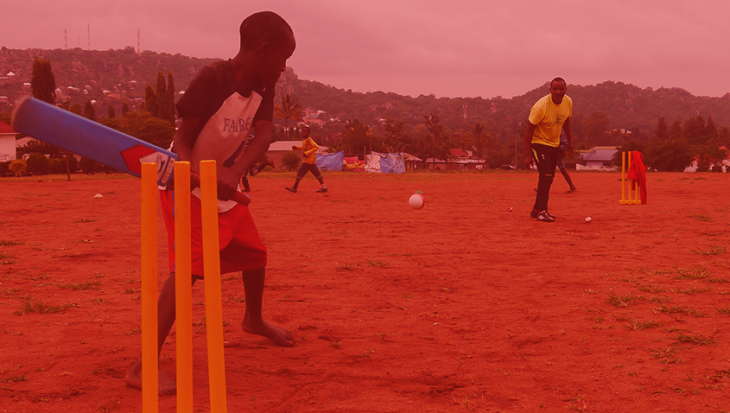 We’re excited that SCU Ambassadors, Team Brazil & Favela Street Girls and 2014 Street Child World Cup champions Drika and Jessica will be attending both screenings, alongside Ambassadors from Pakistan and Burundi. The film, directed by Brazilian director Maria Clara, has also been selected for the Marbella Film Festival in October.